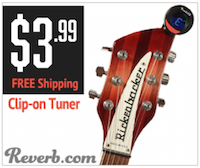 You attach it to a machine head on your guitar, it connects to a smartphone app by Bluetooth and then tunes your guitar automatically. 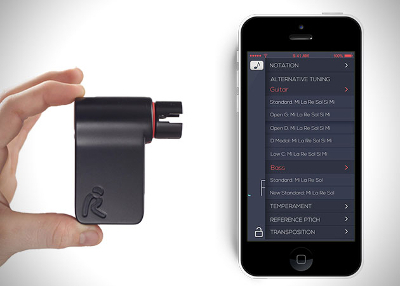 Read all about Roadie here. Reverend Guitars has announced five new models for NAMM 2015, including the one in the picture – a single-cutaway Double Agent, called the Double Agent OG (Original Guitar). 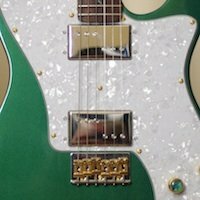 Why Original Guitar? Find out here. 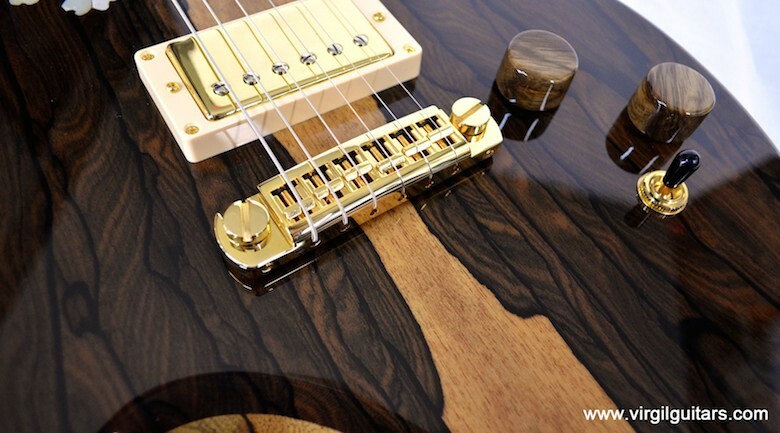 A true custom guitar is one which is made by a luthier for you from your specification. There will only ever be one of each of these guitars, because it is bespoke, made especially for you, the customer. 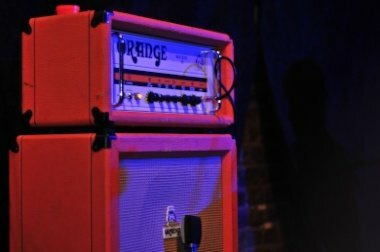 If the answer is yes, why not tell Guitar Hive readers about them and your passion for building them? 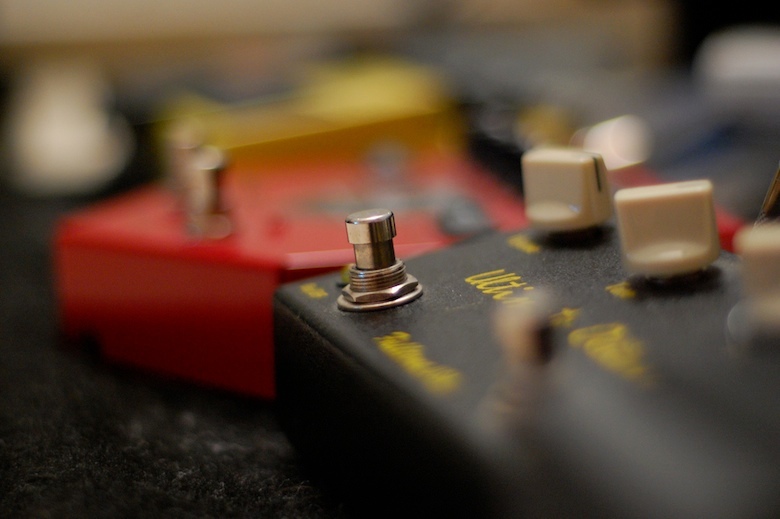 You'll also be creating an entry in our directory of guitar builders and a web page to promote your business. And best of all, the only cost is your time. Find out more here. Virgil Mandanici is the archetypal craftsman. 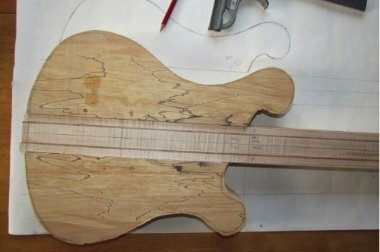 His story and approach to building guitars should be an inspiration to anyone about to start their first build. Inspired by the South African streets where they were born, the Lee brothers have created a truly original guitar company in Bohemian Guitars. 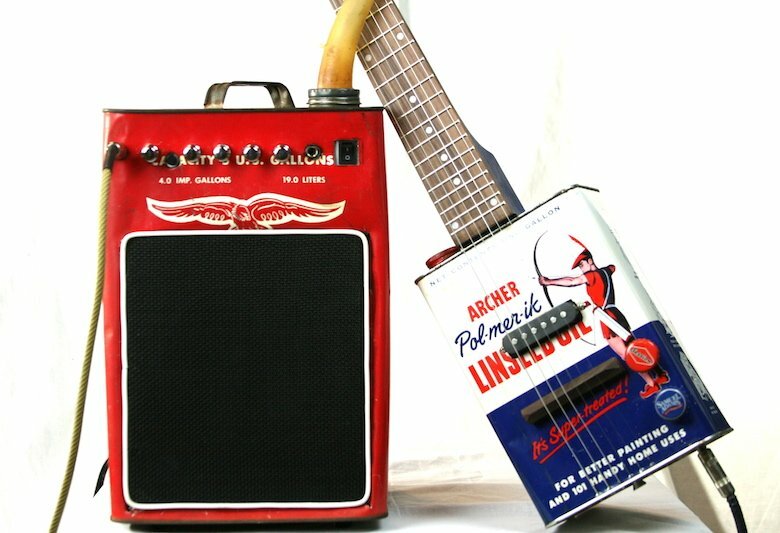 We spoke to Shaun Lee about making electric guitars from oil cans.